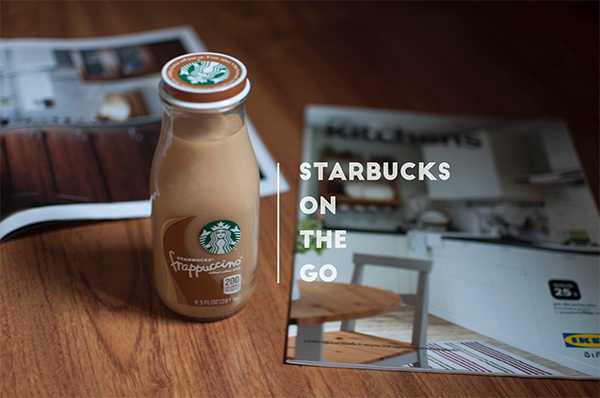 Starbucks has just made their ready-to-drink bottled frappuccinos available in Starbucks stores, supermarkets and select convenience stores across the Philippines. Starbucks Bottled Frappuccino coffees are launched in two classic flavors - Coffee and Mocha. As an important extension of the Starbucks Experience, Bottled Frappuccino is the perfect treat to delight, surprise and provide an uplifting part of our customers’ day. 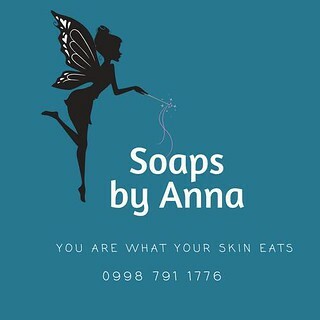 It will become the catalyst to inspire an even more fun and creative occasions for our customers to enjoy a shared moment of connection with their loved ones, family and friends.